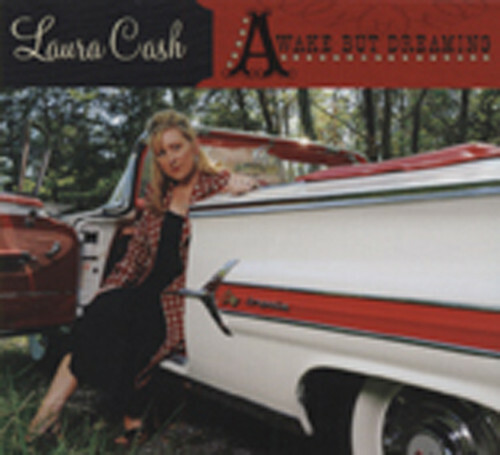 (2010/CASH HOUSE) 12 tracks (41:12) recorded and mixed by Chuck Turner at Cash Cabin Studio. Traditional Country Album feat. Lloyd Green(steel), Pete Wade(gtr), Pig Robbins(piano), Bobby Flores a.o. digipac. Customer evaluation for "Awake But Dreaming"